Indian Cinema is growing in the right direction says Vicky Kaushal. 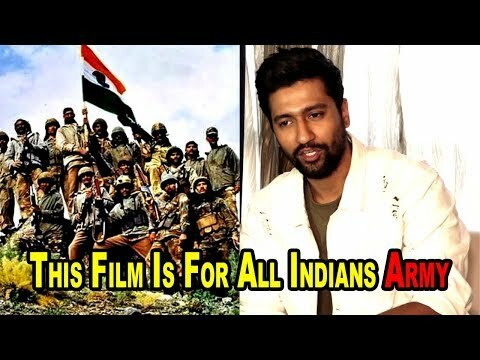 Vicky Kaushal gearing up for the release of URI says Indian cinema has developed a lot and we are going in the right direction. 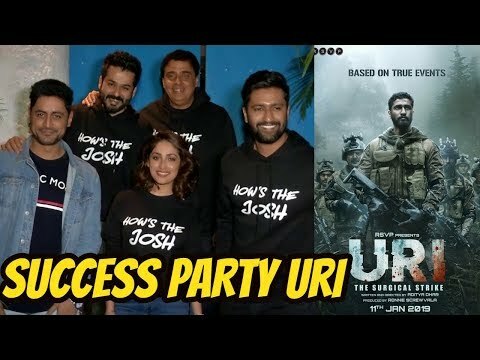 Vicky Kaushal, Yami Gautam and director Aditya Dhar interacted with media at the special screening of URI in Mumbai. 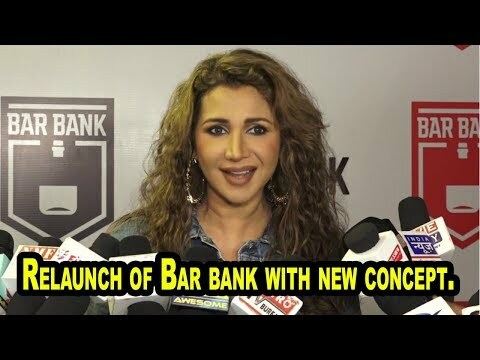 The makers had held the special screening for the members of the Indian Army on Friday. pakistan's Chief Justice Saqib Nisar on Wednesday said that the country's Supreme Court will not allow Indian content to be shown on Pakistani TV channels as it "damages our culture". 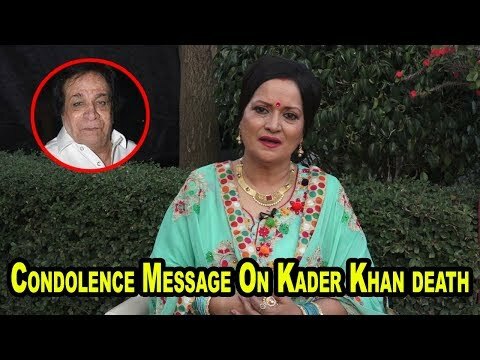 When asked what he thinks about India's TV and film content, Kaushal said, " I think Indian content is one of the best content being circulated out there. We shared true stories not just from the metro cities but from around the country. Not just Hindi cinema but our regional cinema also has a lot of power. 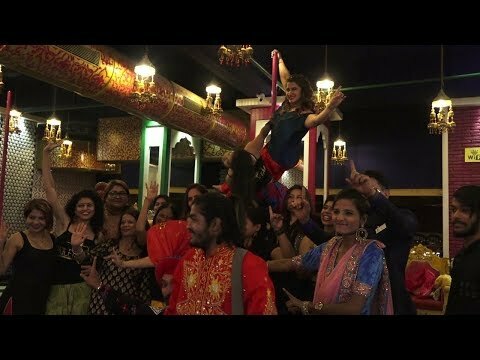 And together, Indian cinema is growing in the right direction." 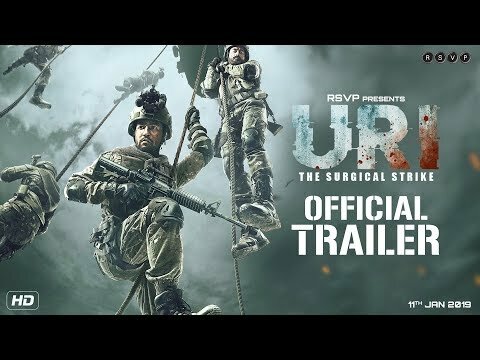 His forthcoming film, URI The surgical strike is based on the surgical strike of 2016 carried by the Indian army. the film traces the significant event in the history of the Indian Armed forces. Talking about the reaction the team in receiving for the film, Vicky said, "The biggest validation was when an army officer said that I actually looked like an army guy. We have worked really hard on achieving that look and to hear that was amazing. " 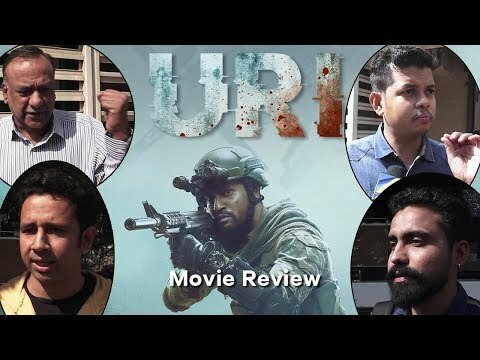 URI directed by Aditya Dhar and produced by Ronnie Screwvala stars Vicky Kaushal, Paresh Rawal, Yami Gautam. Kirti Kulhari, and Mohit Raina. 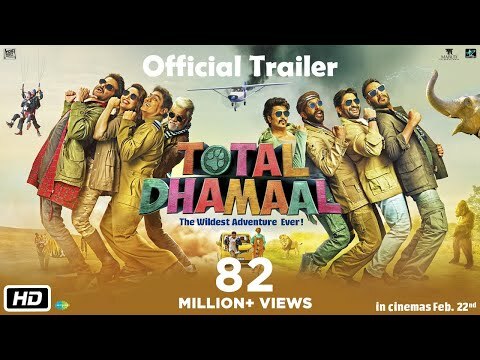 The film released on 11th Jan 2019.